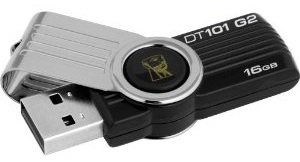 Size - 2.2 x 0.4 x 0.7 inches; weight - 5.6 ounces; capacity 16GB; price - $17.00. 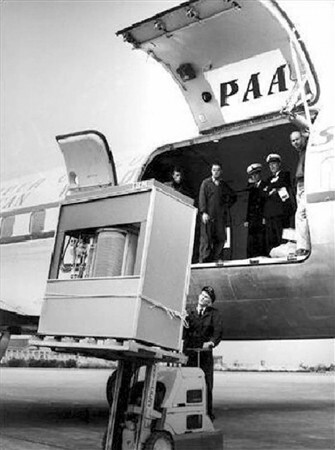 So, based on these examples and by my rough estimates in the last 55 years the storage went down in physical size by over 46,000 times and in price by over 2,000 times; while storage capacity went up by about 35,000 times. Of course, this is not exactly comparing oranges to oranges, but I am sure you get the picture.